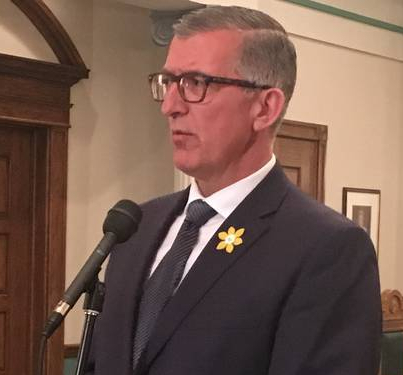 Paul Davis Said “we have nothing to hide” on Muskrat Falls – Goes on to say “We want to put all the information on the table.” – Thanks Muskrat! I’m glad the minister is taking the time to acknowledge and confirm the words said earlier because the Premier has told us that they have nothing to hide. I’ve said we have nothing to hide. We want to put all the information on the table, Mr. Speaker. They can send it all to the commissioner. I’m glad they’re doing it. Previous Paul Davis “glad to talk about Muskrat Falls” in HOA. Can’t remember when testifying.